This is a discussion on Upgrading stereo within the Audio & Electronics forums, part of the Equinox, Terrain & SRX Modifications category! 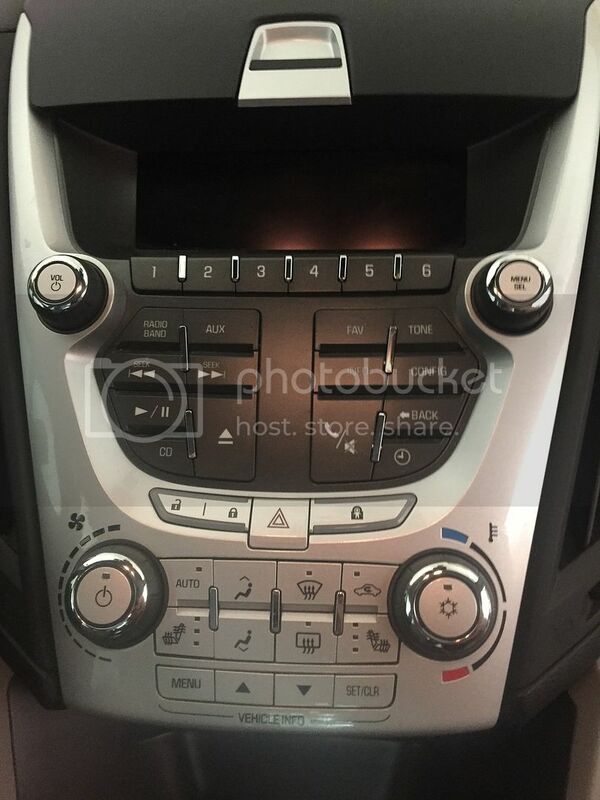 I need some advice on upgrading the stereo in my 2014 Equinox LS. 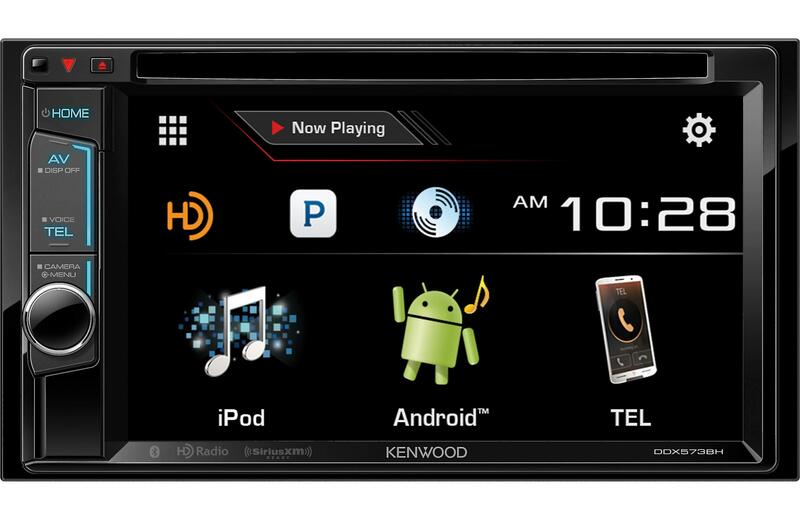 I want to switch out the OEM, single-din, monochromatic stereo with a Kenwood ddx573BH multimedia radio (link: DDX573BH | Navigation and Multimedia | CAR ENTERTAINMENT | KENWOOD USA). I've checked with crutchfield already but I want to make sure I would be getting the right dash kit. It almost looks like I would lose the A/C control, lol. So my question is, has anyone replaced the same kind of OEM radio in their Equinox, and would they have andy advice or suggestions? *update* so I discovered the parts I need from Crutchfield are for double-din stereos, or if I'm replacing the Mylink/touchscreen/navigation factory radio. Plus I would have to change the top of the dashboard. So does anyone know where I can find parts I need for my radio or how I can integrate a monitor for a backup camera? I'm thinking of getting a mirror with a screen. Last edited by Hivuhltage; 11-13-2018 at 09:30 AM. What about all the system functions for the car?